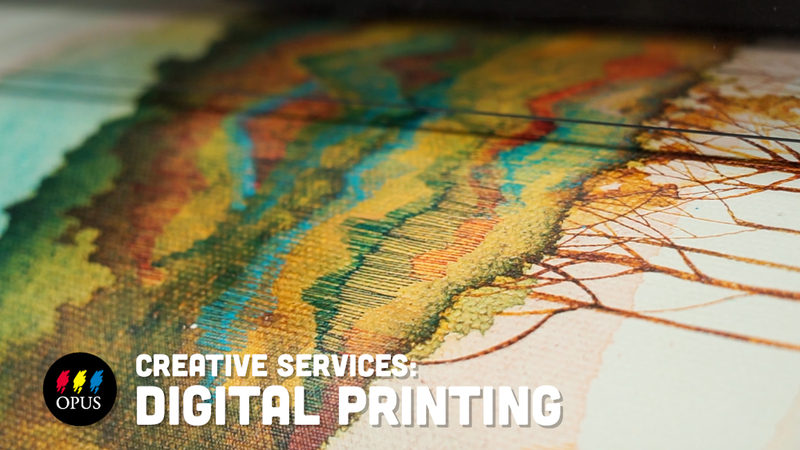 What do you get when you mix a passion for the Northern Lights with a new digital printing process? The answer can be found this month at Vancouver’s Art Beatus gallery in the photography of Yuichi Takasaka and his Fires In the North exhibition, featuring 20 large-scale, facemounted prints of the Aurora Borealis. We sent visual artist Alison Woodward to Granville Island to try her hand at painting outdoors for the first time! She rose to the challenge and shares details about working with the portable watermedia and supplies we asked her to experiment with in our latest How-To Video. Here are some observations she made about the supplies.